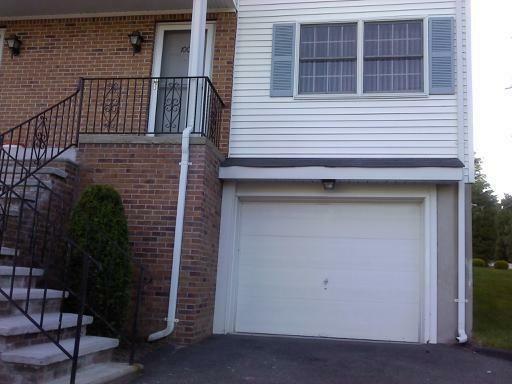 Spacious end unit townhouse with private entry located in desirable Scenic View Estates Section II. Built 1985. FHA Approved. End Unit has scenic views. 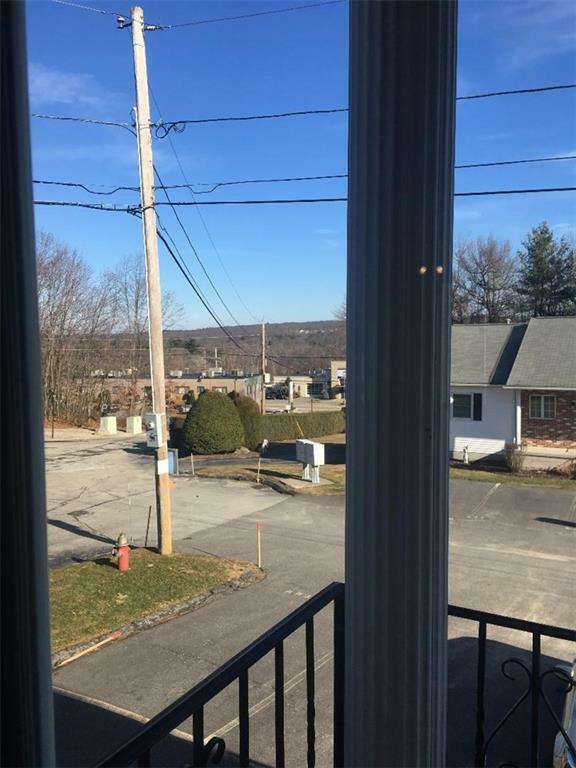 Offers 2 bed, 1.5 bath, open floor plan living/dining room, hardwoods, fully-appliance kitchen, central air, gas heat, sliders to private patio, porch/balcony, integral garage, partially finished lower level w/ washer & dryer and storage area. Plus 2 parking spaces. New carpets, new stove, & new garage door. Corner unit. 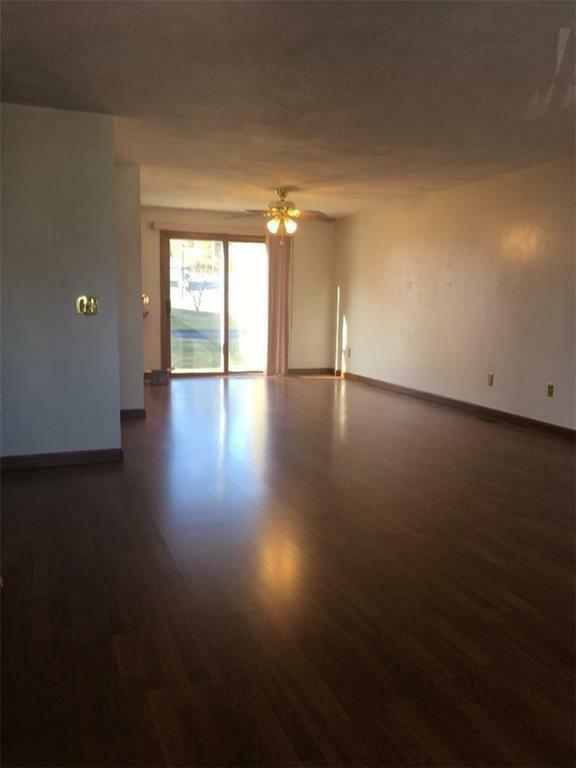 Close to interstate highway, shopping, restaurants, and schools. Low Condo fees. A MUST SEE! 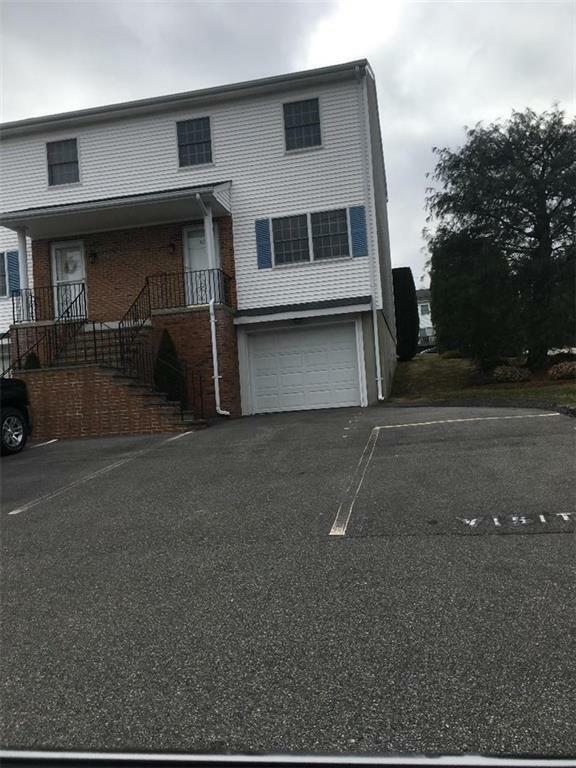 Listing provided courtesy of Realty Center.